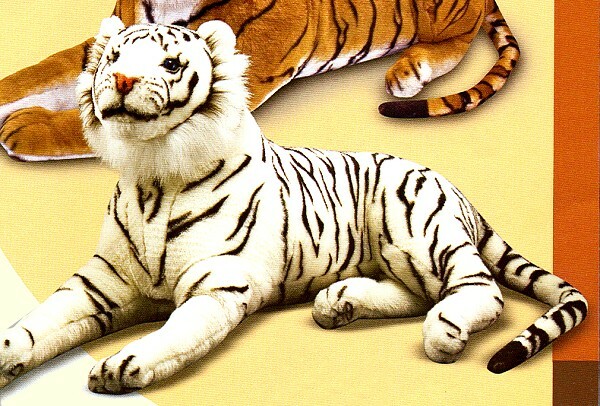 Soft cuddly premium quality GIANT plush Tiger from Melissa & Doug. Realistic characteristics perfect for play or display. Due to the size and weight of the Melissa & Doug Tiger, shipping is limited to UPS Ground Service within the Continental U.S. only. No Express or USPS shipments.